ATEEZ has dropped their two title posters for their debut. 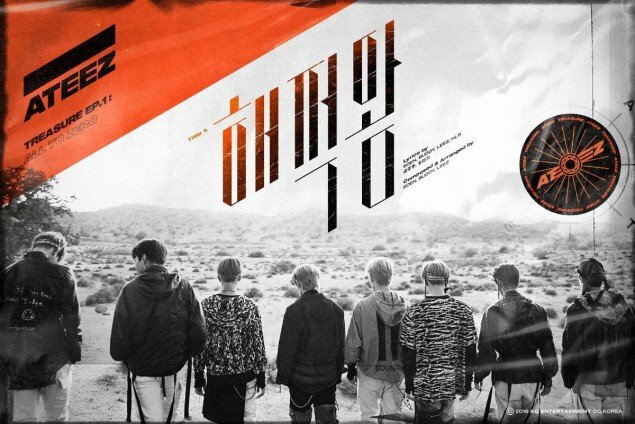 The boys will be debuting soon with 'Treasure Ep.1: All to Zero', and they've been busy with their teasing. The title posters show that they'll have two title songs in their debut: "Pirate King" and "Treasure". The group consists of 8 members: Hongjoong, San, Mingi, Wooyoung, Yunho, Yeosang, Sunghwa, and Jongho. 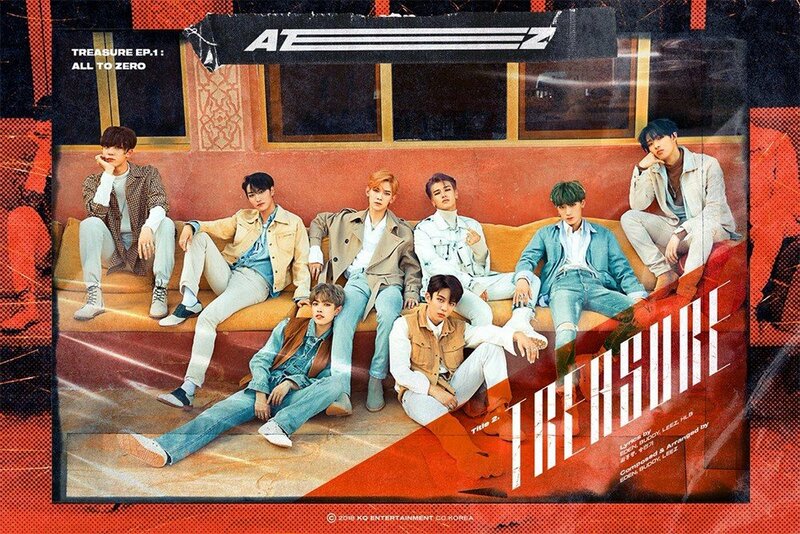 ATEEZ is set to debut with their 1st mini album 'TREASURE EP.1: All To Zero' on October 24 at 6 PM KST.